Not quite sure what you want to do with your kitchen remodel? Need some help designing your master bath? We can do that for you. With over 30 years of experience in the construction industry we offer the expertise you need. Now through August receive two free roll out drawers with any order. Contact Ray at 406-880-7070 for a free estimate. 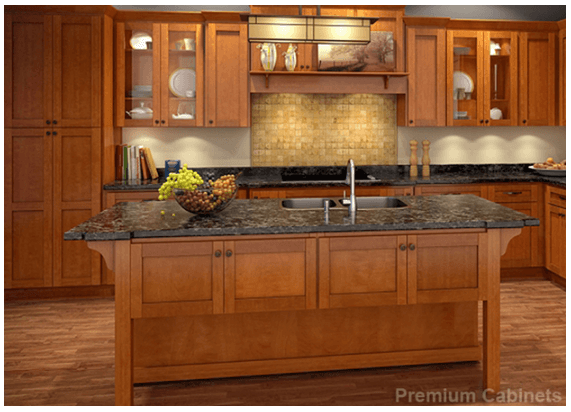 Premium Cabinets of Stevensville offer a full line of wood kitchen cabinets and bathroom vanities. We price our cabinets competitively, always getting the best value to our customers for the highest quality of work. 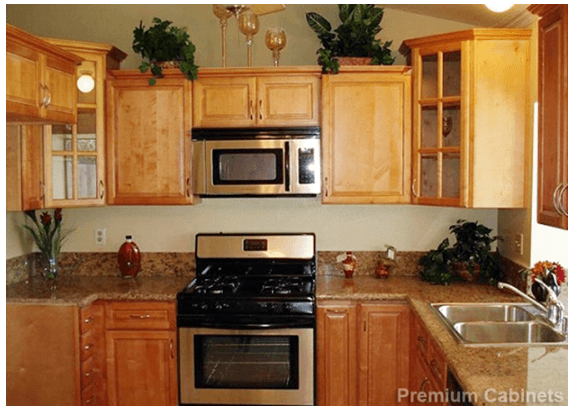 Our competitors cannot match the value and features Premium Cabinets of Stevensville offers on all of our products. Our cabinet drawers are built using dovetail construction, this ensures a stronger, more durable joint that can hold more weight. Our drawers also come standard as full extension drawers, maximizing the full space. Our cabinet doors and drawers are both soft closing, meaning no more banging or wear on the hinges or wood. Our convenient showroom in Stevensville is open by appointments so customers can have a relaxed, unique, and customized experience at Premium Cabinets of Stevensville.